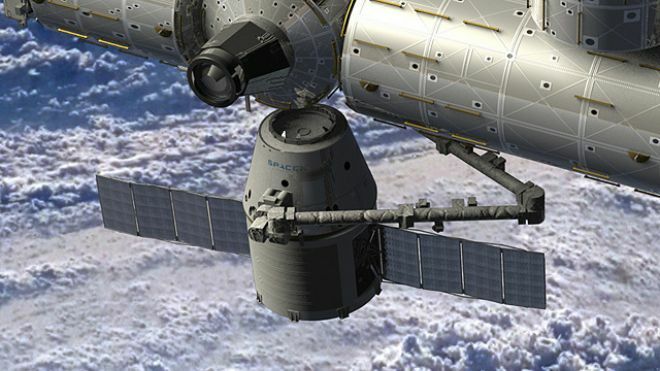 SpaceX and NASA announced that they will be launching the Dragon Space Capsule on April 30th to the International Space Station. 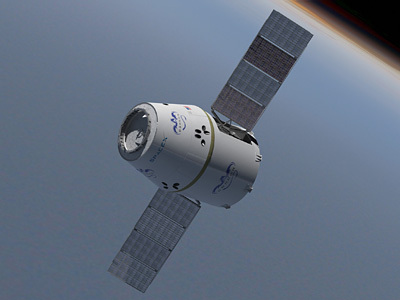 You may remember our previous blog: SpaceX Dragon Space Capsule – 360˚ View, which includes a 360˚ interior view of the spacecraft. The mission is designed as a comprehensive evaluation as one of the final steps before SpaceX becomes the first commercial carrier delivering payloads to the ISS. The goal is to demonstrate SpaceX’s capability to launch, rendezvous with the ISS and return to earth. Mission time is roughly 4 days, and Dragon will dock at the space station for 18 days, offloading 521 kilograms of cargo and loading 660 kilograms from the station for return to earth. 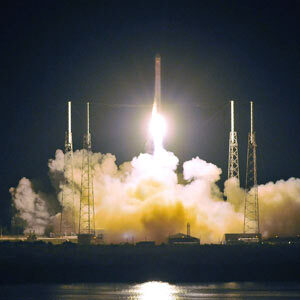 SpaceX also has 2 additional launches planned for later this year. 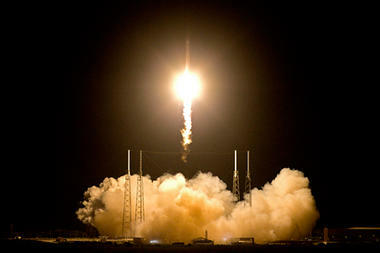 Check out the original article, SpaceX Given Green Light For First Launch To Space Station, courtesy of Wired.com.